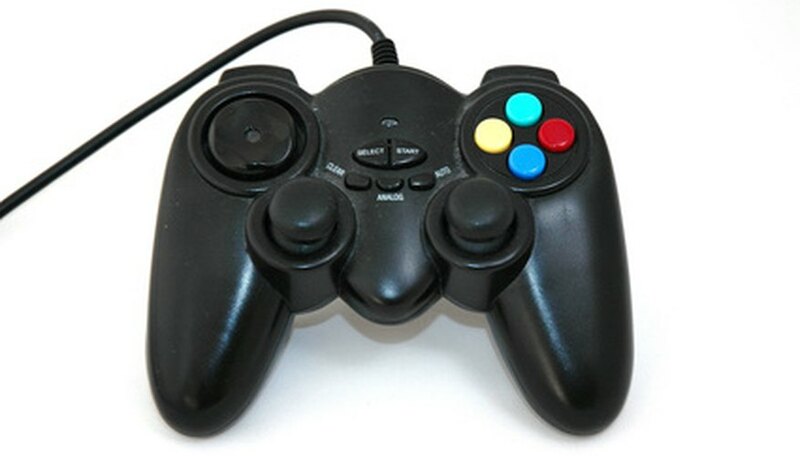 For a gamer with a PC and a PS3, the PS3 controller can be used under Windows XP to play games that support joystick control. Most games support keyboard and mouse, but many console-to-PC ports work best when using a controller. The connection isn't quite as easy as connecting an Xbox 360 controller, but it can be done. Download the Sixaxis driver for PCs (see Resources) and save it to the computer's desktop. If you need software to unpack the file, use the free RAR Extract Frog to extract the file (see Resources). Plug the controller into the PC using the USB cable that came with the PS3. Open the Sixaxis driver file by double-clicking on it. Inside you will find a file named ps3sixaxis_en.exe. Run the file by double-clicking on it. Press the connect button on the controller. You are now ready to use the controller in XP for any game that supports a joystick.